The U.S. Department of Agriculture’s (USDA) National Institute of Food and Agriculture (NIFA) today announced $150.2 million in available funding to support projects that build a foundation of knowledge in agricultural sciences to address a range of societal and global challenges such as food security, food safety, sustainable agriculture, and rural entrepreneurship. Funding is made through NIFA’s Agriculture and Food Research Initiative (AFRI), authorized by the 2014 Farm Bill. 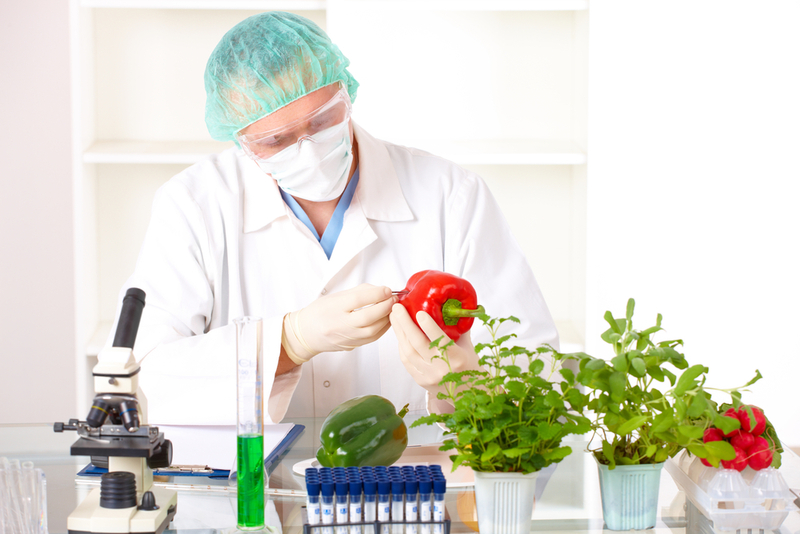 The Agriculture and Food Research Initiative is America’s flagship competitive grants program that provides funding for foundational and translational research, education, and extension projects in the food and agricultural sciences. The AFRI Foundational RFA supports six priorities of the 2014 Farm Bill: plant health, production, and plant products; animal health, production, and animal products; food safety, nutrition, and health; bioenergy, natural resources, and environment; agriculture systems and technology; and agriculture economics and rural communities. In addition, it supports Critical Agricultural Research and Extension as well as Exploratory Grants Programs. AFRI projects address key agricultural, food, and natural resource problems of national, regional, and multi-state importance. New this year, the AFRI Foundational RFA welcomes workshop proposals to catalyze activities for harnessing big data to synthesize new knowledge, to make predictive decisions, and to foster data-driven innovation in agriculture. This new focus area aligns with NIFA’s Food and Agriculture Cyberinformatics and Tools (FACT) initiative, which supports data-enabled solutions for addressing complex problems facing contemporary agriculture. This year’s AFRI Foundational RFA also seeks applications to develop a U.S. animal vaccinology research network to help leverage U.S. expertise and encourage mutually beneficial international linkages to develop new vaccine tools and technologies. Commodity boards are partnering with NIFA through this AFRI RFA to provide matching funds that will accelerate agricultural research. The National Peanut Board will co-fund AFRI projects on innovations in disease and pest management in peanut production. The Mushroom Council will co-fund projects to enhance nutrient quality, taste, and consumer acceptance of mushroom/protein blends. Deadlines vary by program, see the request for applications for details. Since 2009, NIFA has invested more than $985 million through the AFRI Foundational Program. Among recent AFRI Foundational projects, University of Maryland extension specialists are developing visualization tools to make it easier for beekeepers to adopt best management practices to combat the Varroa mite and other parasites. Auburn University researchers and extension specialists are studying nutritional supplements to mitigate outbreaks of the bacterial pathogen Aeromonas hydrophilla in catfish operations. These two projects were funded through Critical Agricultural Research and Extension (CARE), an AFRI Foundational program supporting fast-track projects on urgent agricultural problems. A Texas A&M project investigated the development of more stress-resistant corn varietals, funded by the AFRI Foundational Plant Breeding program.